Remember a few months ago, when Ariana Grande released the song "Thank U, Next" and the whole world stopped what it was doing to pop in a pair of headphones? Then, some time later, she released the official music video, and the world once again stopped what it was doing to watch it in all of its 5-minutes-and-30-seconds glory? As if the song and accompanying video didn't surprise us, delight us, and inspire us enough, the beauty news Instagram account, @trendmood1, just confirmed that the pop singer has submitted an application to trademark the phrase "Thank U, Next" for use in an upcoming cosmetics line. That means that Grande—like Rihanna, Madonna, Drew Barrymore, and Jessica Alba before her—will be a multi-hyphenate pop culture influence. She will be an artist, performer, and beauty brand owner...all at the same time. This certainly isn't Grande's first foray into the beauty industry; she's released various fragrances before (including her most recent Cloud Eau de Parfum $60). It is, however, the first time we've caught wind of her interest in owning and expanding a namesake brand. According to the @trendmood1 Instagram post, the application was filed on April 2nd (so this is a new, even for Grande herself). In the application, Grande has expressed a desire to use the full phrase "Ariana Grande Thank U, Next" for products like body powders, mists, scrubs, shower gels, lotions, and yes, more perfume. There's no word whether or not Grande's line might include color cosmetics, like eyeshadow, blush or lipstick, although we'll keep our fingers crossed. She's kind of the queen of liquid eyeliner (fierce feline eyeliner has become her go-to over the years), so it would be interesting to see her version of the old-school product. We also wouldn't be opposed to finding out what Ariana Grande's take on false lashes would be, seeing as that's another beauty area she excels in; her own lashes are always long, dark, and dramatic. While we wait and see what Ariana Grande's "Thank U, Next" cosmetics line will have in store for us, we'll have to divert back to old favorites. Keep scrolling to see a couple beauty products Ariana Grande uses. In the past, Grande has been vocal about her love for Neutrogena makeup wipes. In response to a fan's Twitter query, Grande wrote "I use Neutrogena wipes and coconut oil if my lash glue is being annoying." 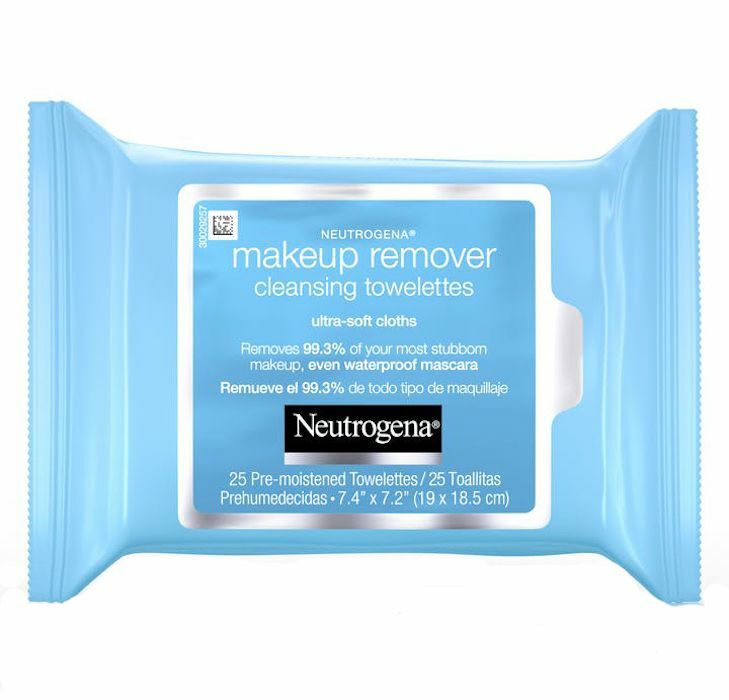 While there are few different iterations of Neutrogena's makeup wipes, we're assuming she uses the classic Cleansing Towelettes, which are beloved by everyone from makeup artists to celebrities (like Grande apparently) and beauty editors. That's because the gentle pre-soaked wipes remove tough makeup without pulling on the skin or drying it out. This happens to be the exact glow-giving product Grande wore in the Breathin' music video. 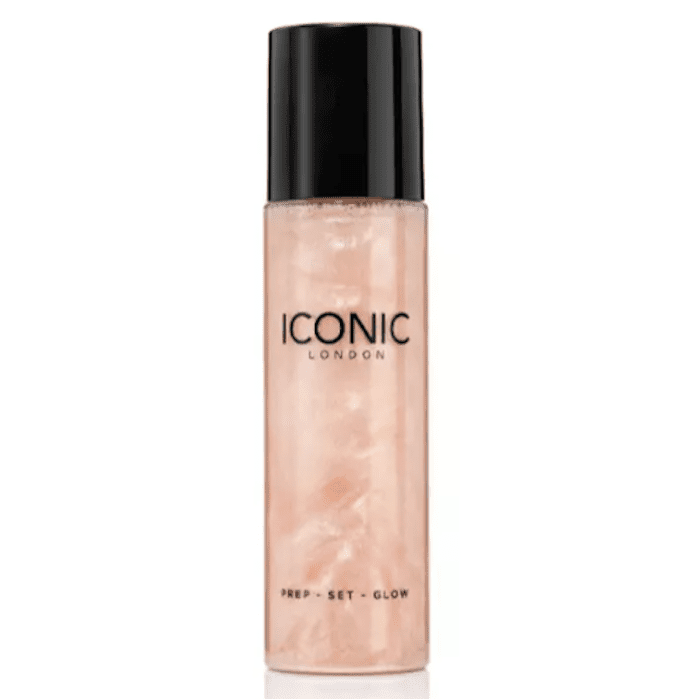 It can be used on bare skin to add a little glow, under makeup to prep the skin, or over the top of makeup to set it with an extra veil of radiance. Its versatility is amazing, but we especially love the fact that it has good-for-skin ingredients like cucumber, chamomile, caffeine, green tea, and vitamin E inside. Grande's other makeup artist, Ashley K Holm revealed which eyeliner she uses to achieve Grande's iconic cat eye. While she admits she switches it up based on the look and her preference, she keeps coming back to this one from Nudestix. 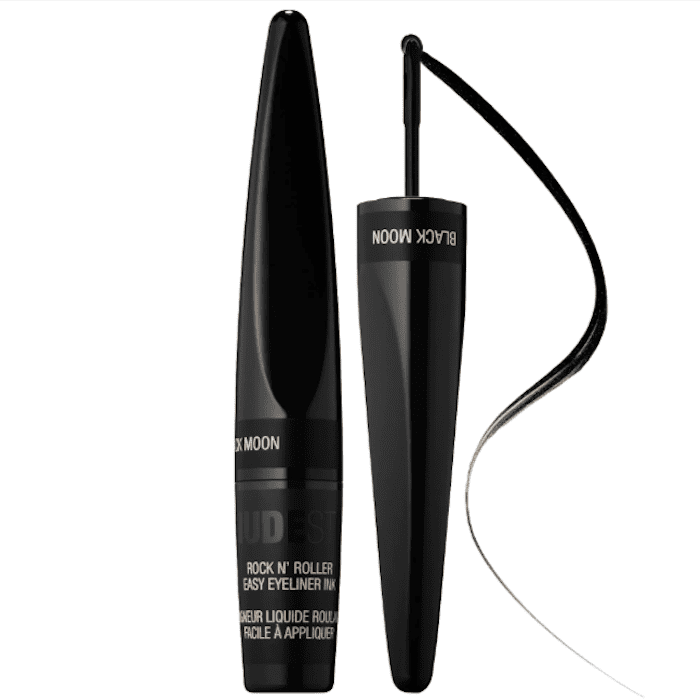 It has a unique roller tip to make eyeliner application smooth and fluid. Next, check out which nail polish colors are set to become the trendiest this spring.